Limited funding to research facilities could be hindering the future of scientific discovery and innovation. 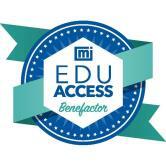 At Micromeritics we value education and support the development through a robust internship program, grant program, creative development program and now, with our newest program called, EduAccess. EduAccess is a targeted initiative to encourage the cycle of learning by encouraging our scientific partners to trade in their current, slightly older instruments to provide access to advanced instrumentation that underfunding or limited grants hinder. 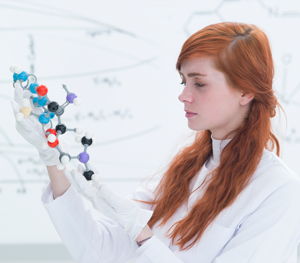 This pathway enables you to upgrade to the newest technology by replacing older instruments within your lab, at the same time that you become a benefactor to the needs of the academic research community. This program will include recognition of the donors for their generous support of academic research. In addition, up to $5,000 of the proceeds from the sales of these instruments will help expand the Micromeritics Grant Program to further support research in academia.